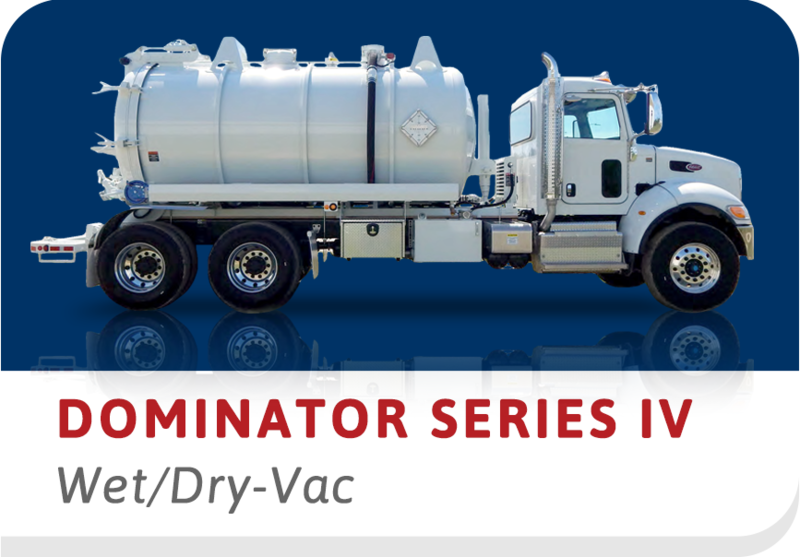 The Knight™ PD air-mover is capable of 6100 CFM & designed to excel at a variety of wet/dry operations. This all-in-one machine incorporates the deep vacuum of the Knight for ultimate versatility & minimum project time. Like the legendary Knight LR, the Knight PD has the ability to pressure offload. 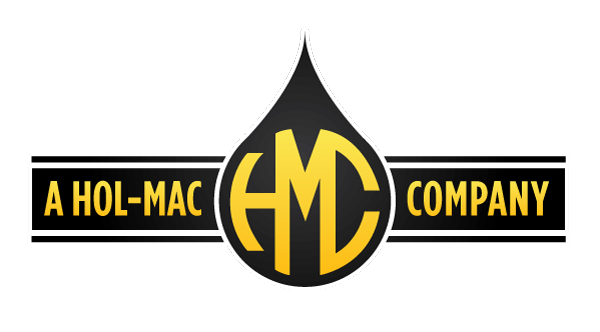 The innovative Huber Master Control allows the operator to switch from wet to dry product at the push of a button, zero downtime. 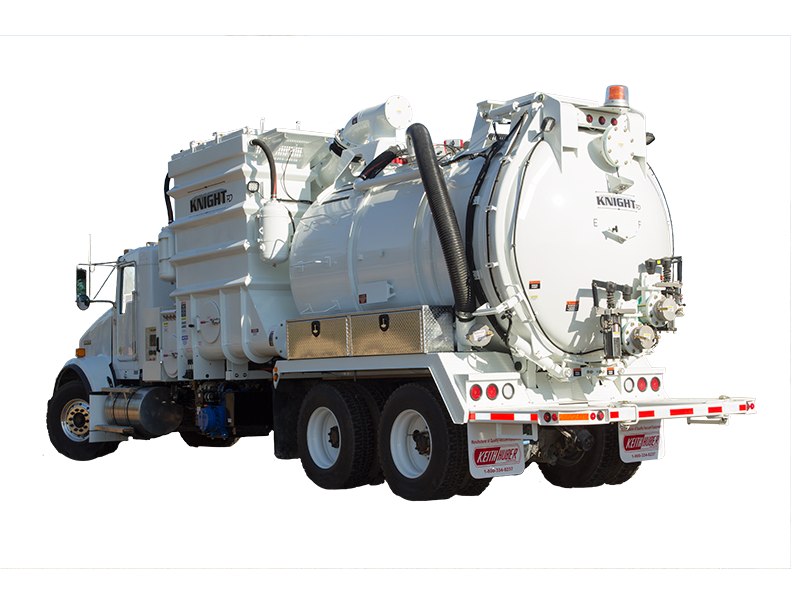 The synergy of the wet/dry diverter valve filtration, deep vacuum loading, & high air conveyance make the Knight PD ideal for moving sludges & dry product.